don't know anything about spiders. this was in my garden. This is common european garden spider 🙂 Female Araneus diadematus, easy to identify due to characteristic cross marking on its dorsal abdomen. 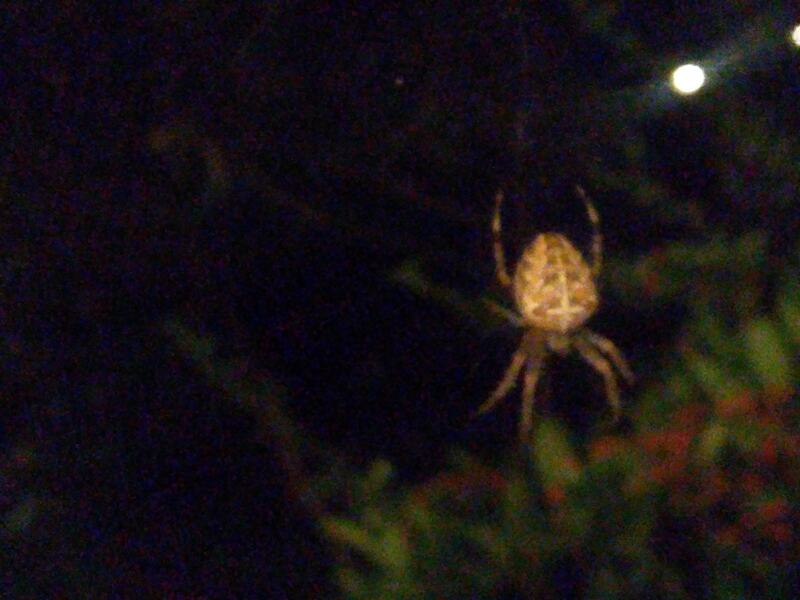 This looks like an Araneus diadematus to me.